The man who stole 53 mobile phones at a recent show by the Brighton duo has been jailed for three years. 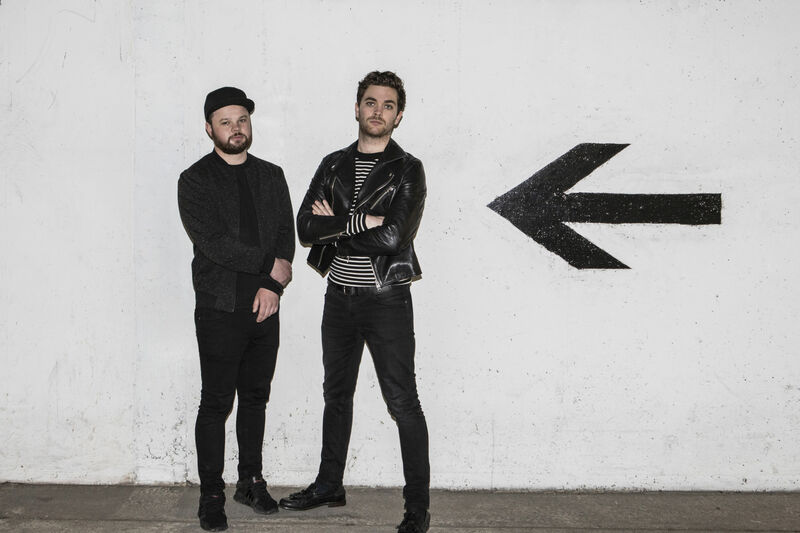 Police have revealed how a man stole 53 phones at a recent Royal Blood show in Birmingham. The pickpocket secreted the devices within a full length swimsuit after they had been swiped from gig-goers who were watching the Brighton duo perform at the Birmingham Arena on 18 November. West Midlands police say that Alin Marin, of no fixed address, turned himself into a “human deposit box” for phones pinched while jostling with fans in the mosh pit. However, West Midlands Police officers were also mingling with the crowd that night as part of a covert operation, prompted by intelligence that thieves had targeted fans of the band at performances earlier this year. Romanian national Marin had managed to hide 53 phones inside a compression suit that he was wearing beneath his clothing. He was later arrested after leaving the gig – and the phones recovered from a nearby car park. The 22-year-old was charged with theft and at Birmingham Crown Court yesterday (18 December) was jailed for three years after admitting the offence. Sergeant Julia Slater said: “This was organised pickpocketing… Marin went equipped to steal phones and took advantage of revellers enjoying themselves in the standing area. Music fans are urged to record details of their mobile phones and other valuables on the national property register at www.immobilise.com, which can help police reunite stolen items with owners.